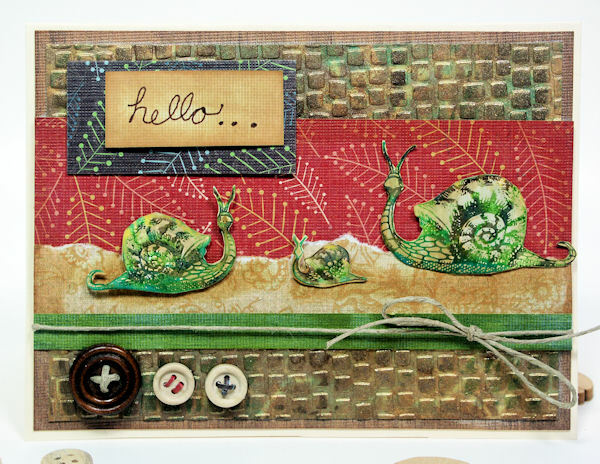 Rubber Stamp Giveaway & Nature Themed Cards! And the butterfly one…I think I need a sentiment here, what do you think? For a chance to win the stamps I used and a $10 gift certificate to Art Neko just leave a comment on this blog post and I will select a name at random next Sunday the 25th. Art Neko ships worldwide so anyone on the planet can enter. Good luck and happy crafting! I had a chance test out the new fancy border svg set from Mujka designs this weekend, These are beautiful, very detailed frames so I set me cricut to cut while I made the card and colored my butterfly from the Winged Things set, you can find both of these sets at MyGrafico, gotta love one stop shopping! Speaking of SCAL you only have 2 days to save 10% (with coupon code: 9388463) on Sure Cuts a Lot so you can cut these wonderful files out with your cricut machine! That’s all for today, I’ll be back on Monday with a few new projects and inspiration from the Lindsay’s Stamp Stuff junior DT, till then Happy Crafting! I had the Iris and bud digital stamp colored and cut out for months but I hadn’t made it work with other projects. 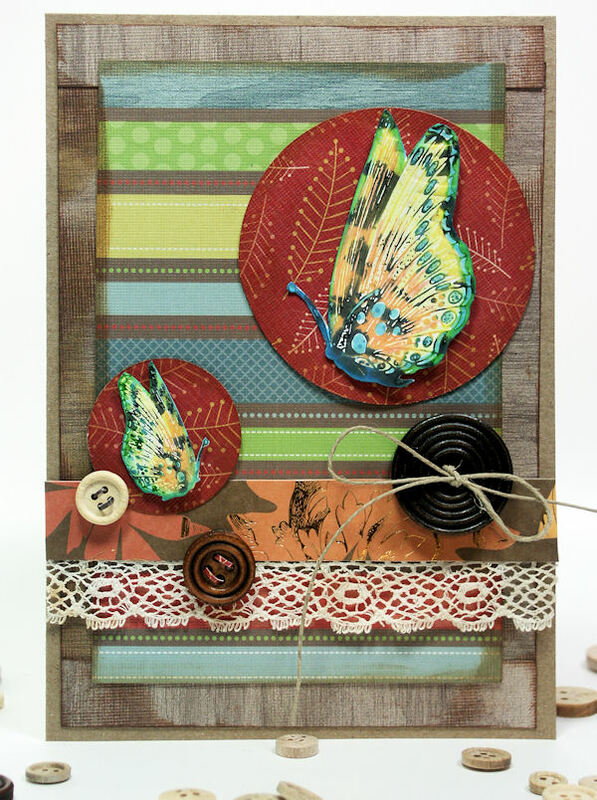 The Deepest Sympathy stamp is from the Leaf Prints set and you can find the butterfly stamp here. The cardstock is by Stampin Up (So Saffron) and the Pattern paper is K&Co. Have a great weekend folks and till next time happy crafting. 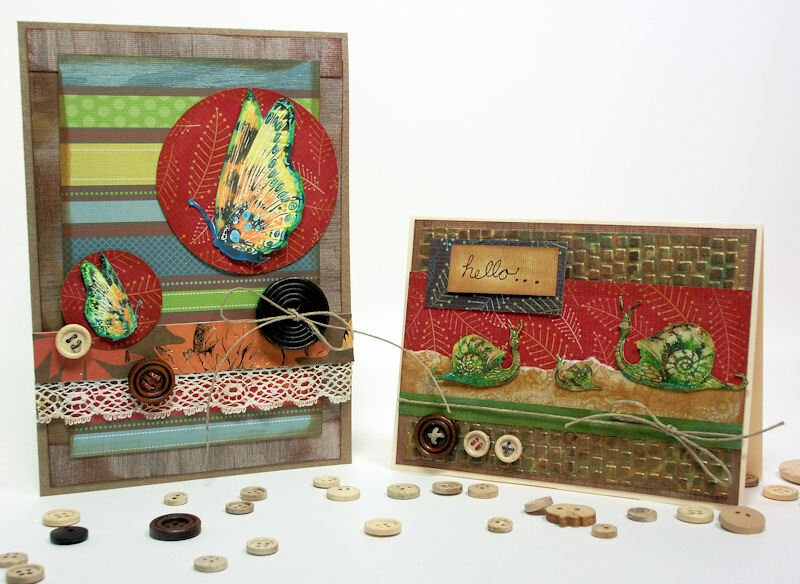 Digital Stamps: Lindsay's Stamp Stuff, Die cuts: Cricut, Sentiment: MSE! I "Painted" my images with alcohol inks and goo gone, tutorial below. Let the alcohol ink dry in the palette before using. I used Pinata and Ranger inks. We have a new guest designer this month, her name is Ellen Smith but you can call her “Tink” you can see what she did with my stamps here. Go find your freebie and besure to leave some love on the designers blogs;) Till next time happy crafting!